Knorr, the Unilever food brand, is creating personalised menus for customers based on their Instagram feeds to engage a younger audience. "Eat your feed" is a tool created by AnalogFolk that bases its recipe suggestions on experiences. 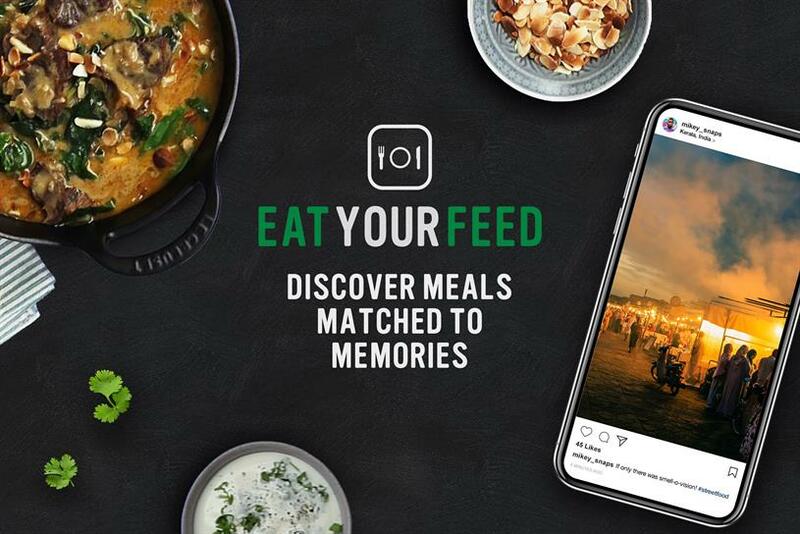 Consumers are encouraged to visit eatyourfeed.knorr.com to connect their Instagram account with the tool. The brand is also bringing this to life with a one-off dining experience created by PR agency W Communications. Diners will be served a main meal to match their Instagram feeds in what Knorr has called the "world’s first Instagram powered restaurant". The food will be prepared using Knorr’s stock. Guests will also have bread and olives, sides to share, petits fours, coffee and drinks. The pop-up will be open on 11 April at Jones & Sons in London. Philippa Atkinson, senior brand manager at Knorr UK & Ireland, said: "’Eat your feed’ is an innovative concept that showcases the transformative power of Knorr stocks to a new younger generation, adding twists to their favourite recipes or discovering new ones. "We’re excited to be the first Instagram inspired recipe solution – using our consumers’ own posts to prompt recipes with real value and relevance we know they’ll love, as well as a reminder of the great adventures they've had in the past."